Wolves are predominantly divided into three species: Ethiopian wolves, red wolves and gray wolves. 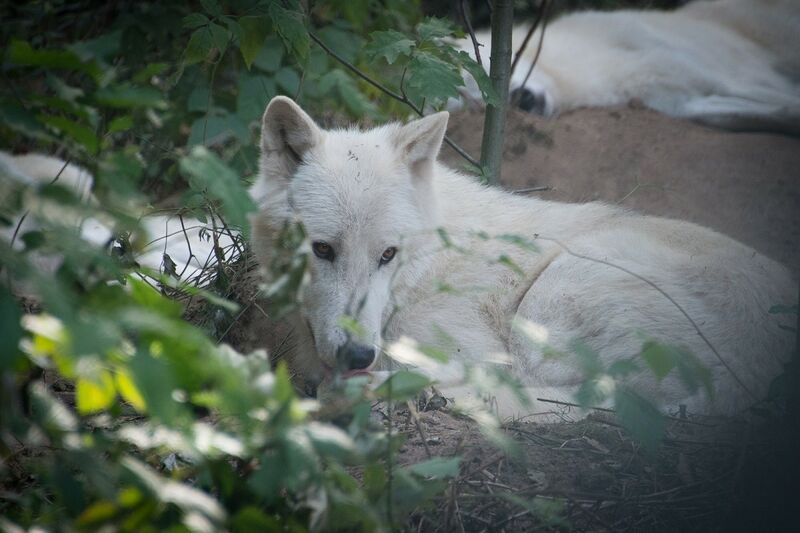 However, distinctions are made between varieties of wolves within these categories, organizing them into subspecies. Nearly 40 subspecies of wolves are officially recognized, the largest of which fall under the category of gray wolves. 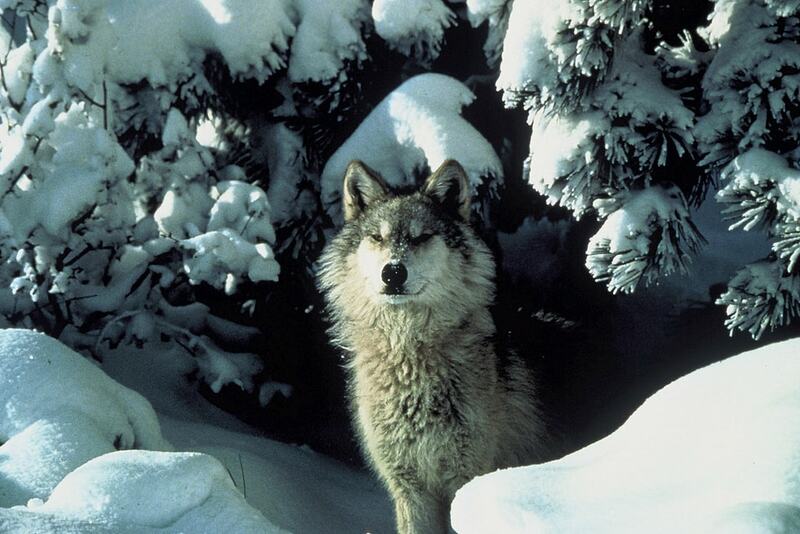 Many people lump every subspecies of gray wolves together, calling the Gray Wolf species the largest on the planet. However, with so many different wolves to be studied within that group, there’s room to get more specific. Let’s look at 5 of the largest subspecies of wolves in the world and learn a little bit about each of them. Efficient pack hunters like their counterparts, Great Plains Wolves feast on a variety of deer, moose, beavers, and birds. The average pack size for this subspecies is only five or six wolves, despite being the most common subspecies of wolf in the United States. The Great Plains Wolves population was damaged by hunting and trapping to the point of near-extinction, leaving only a small scattering of surviving wolves near the Canadian border. Efforts have been made to help the population bounce back and it continues to rise today. This impressive and widespread subspecies of wolf has been determined to include varieties like the Northern Rocky Mountain Wolf, which was once given a title as its own separate subspecies. Also known as the Yukon Wolf, this subspecies resides in both Alaska and the Yukon while doing its best to avoid the coldest tundras. The highly intelligent, observant packs of Alaskan Interior Wolves exercise a level of teamwork which enables them to take down massive prey such as bison, moose, and elk. They generally stalk and circle their prey, attacking from all sides so that it doesn’t know which side to defend. This method not only takes down their meal efficiently, but reduces the risk of individual pack members getting injured. The colors of the Alaskan Interior Wolf generally range from black to white. Black has been observed to be the most common color, along with fur patterns that feature black in combination with other colors. 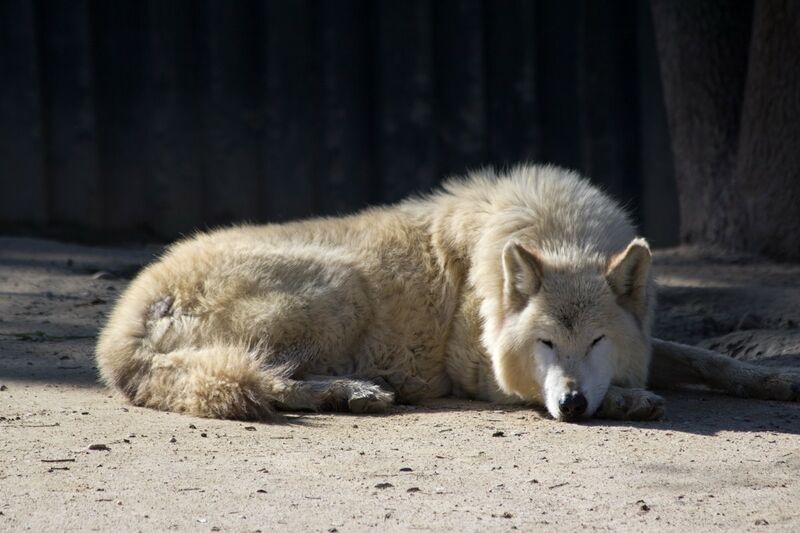 As you might guess from its name, the Tundra Wolf is adapted for an extremely cold climate. Its coat grows thick in shades of gray, rust, and black and provides excellent insulation. These skillful predators hunt in packs like most wolves do. They also exercise selective predation, picking off the old, sick, and weak members of caribou and bison herds. While these majestic wolves once roamed a much broader area of Northern Europe, their numbers were compromised by human hunters. After being hunted for their beautiful pelts, the reduced Tundra Wolf population is densest primarily in the northern arctic and boreal Russia. While it’s a close comparison, the Eurasian Wolf is considered to be larger on average than the Tundra Wolf based on their average weight. While these wolves can be found all the way through Western Europe, Scandinavia, and China, the largest of them are located in Russia. The densest population of these hardy wolves is found in Russia as well. 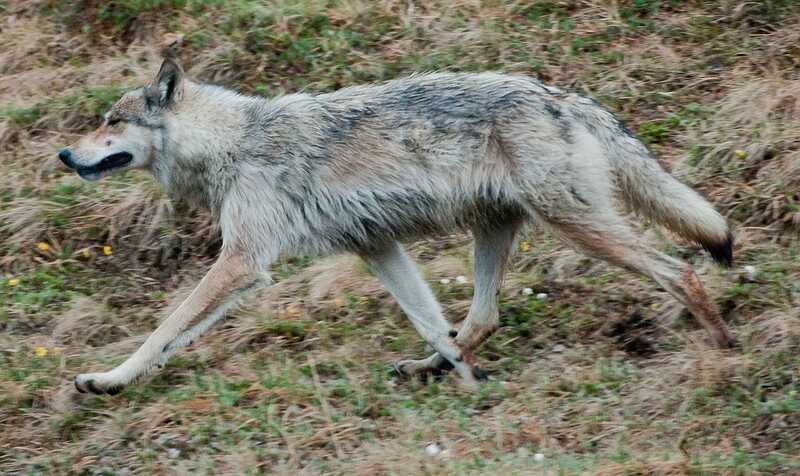 The main defining features that set the Eurasian Wolf apart from other subspecies are its slender build and comparatively short, coarse coat. The colors of their coats vary greatly, fluctuating between cream, red, black, gray, or any combination of those. 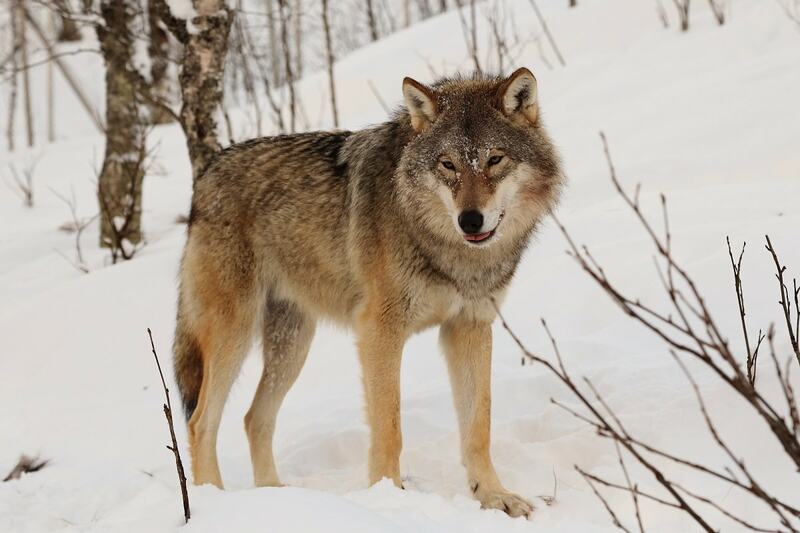 The diet of the adaptable Eurasian Wolf is as diverse as its habitat. They not only eat the usual canine meals of deer, and sheep–they’ll eat rodents, frogs, and lizards as well. The Mackenzie Valley Wolf is the largest wolf in the world. Also known as the Northwestern Wolf or Canadian Timber Wolf, this furry giant roams the northwest, frequenting the Mackenzie River Valley. The Mackenzie river is the longest river system in Canada, and nourishes an expansive ecosystem where the largest of wolves can flourish. The Mackenzie Valley Wolf is also prevalent in Yellowstone National Park, where it plays the important role of keeping the Elk population in check. These smart, formidable wolves generally hunt by coordinating a stampede that causes the youngest and weakest members of the herd to fall behind for an easier takedown. These wolves have especially sturdy limbs and large lungs adapted for breathing at higher altitudes, which enable them to reign supreme in their natural habitat. Mackenzie Valley Wolves are considered to be the largest-bodied wolf subspecies as compared to their lankier cousins. Their hefty build gives them a slightly stockier and more rounded appearance than other types of wolves.